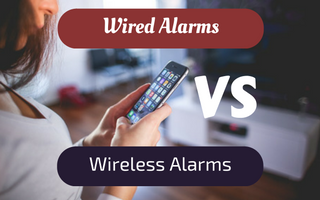 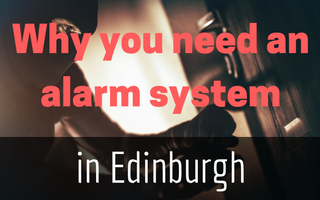 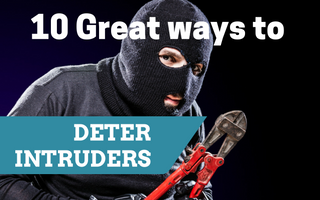 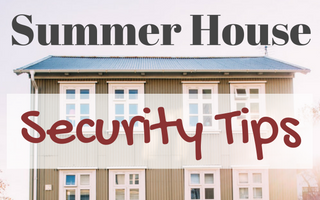 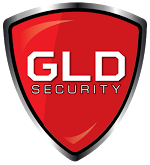 How Much Does It Cost to Install an Alarm System? 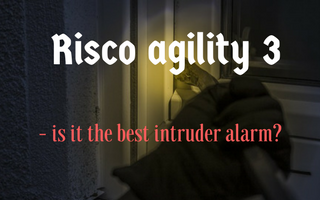 Risco agility 3 – is it the best intruder alarm? 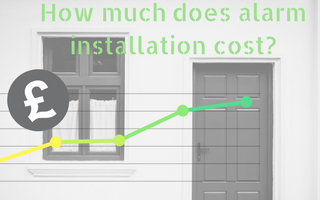 How Easy Is It for a House to Catch Fire?